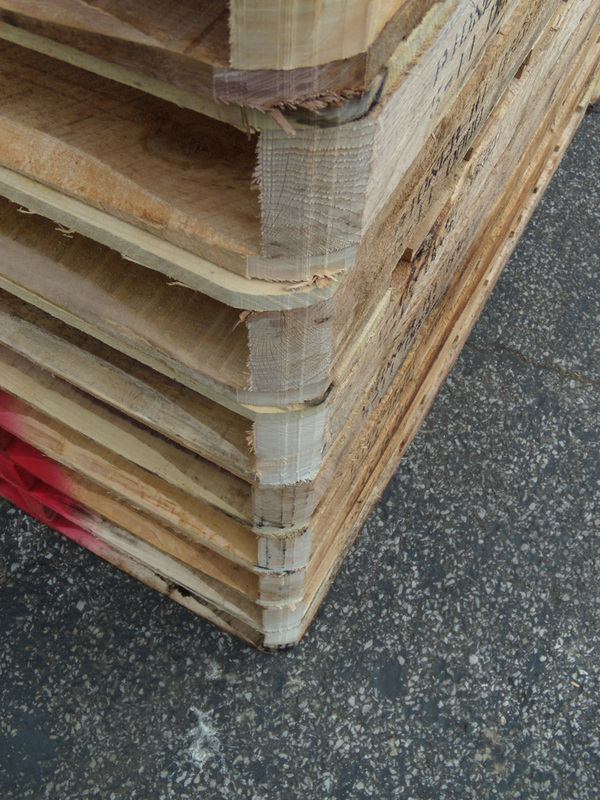 We can produce round corners on all of our wooden pallets. Dodd Saw Mills, Inc. of Sullivan, Indiana began manufacturing wooden pallets and skids in the early 1950's. We produce a consistent high quality wood pallet, while keeping costs low, through the use of automated nailing machines and our in-house trucking that serves the entire midwest. As an additional service for international and food pallet needs, we have an SII Dry Kiln, which allows us to heat treat pallets and repair stock. If you are considering an additional or new pallet supplier, I welcome the opportunity to speak with you personally or over the phone or through email and discuss how Dodd Saw Mills Inc. can fulfill your pallet needs. Louis Glascock P. E., President of Dodd Saw Mills, Inc. If you have inquired our site about our sawdust and scrap wood, we are pleased to inform you that, it is free to take for PERSONAL USE from the yellow shed and red bin in the front of our property. 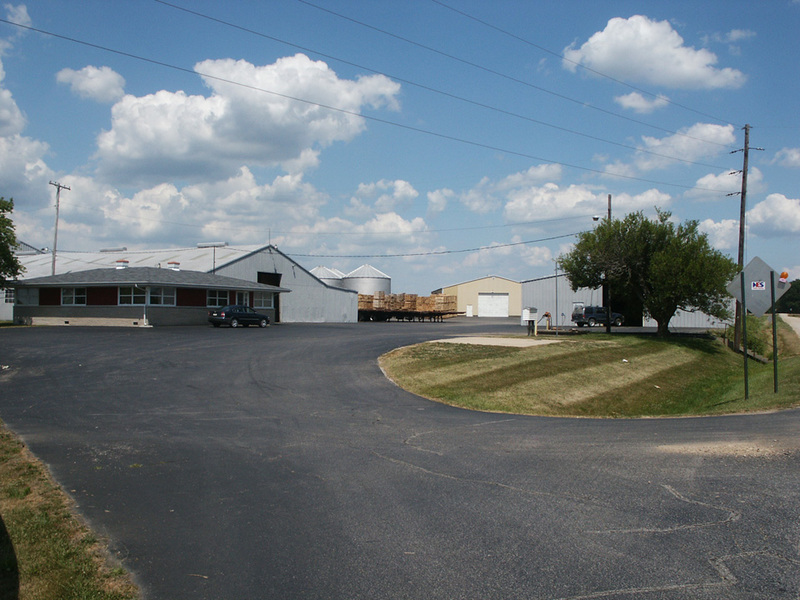 Map | Contact Us | 2011 Dodd Saw Mills Inc.